Historical Physics Teaching Apparatus Instruments for Natural Philosophy Thomas B. Greenslade, Jr.
Wolfram Research--The Math Behind NUMB3RS - Wolfram Research was pleased to partner with CBS in promoting math awareness through NUMB3RS. GraphPad Software. Scientific graphing, curve fitting (nonlinear regression) & statistics. Is there a fourth Futamura projection? edwardkmett comments on I'm looking for a good book on algorithms. Suggestions? Online Derivative Calculator � Shows All Steps! Banner, A.: The Calculus Lifesaver: All the Tools You Need to Excel at Calculus. graph.tk No download required! Runs from within the browser using the new HTML5 Canvas element. Logical literacy Logical literacy is an awareness and understanding of the metalanguage in which propositions, conjectures, lemmas and theorems are written. Is there really such a thing as "infinity"? Dividing one by 998001 produces list of three digit numbers | Geekosystem solving 1/998001 will generate all the three digit numbers from 000 to 999. And in order, no less. constants: How Many Fundamental Constants Are There? Fine Structure Constant Varies with Direction in Space, Says New Data | MIT Technology Review A spatial variation in the fine structure constant has profound implications for cosmology. Pi 3.14159 - Freunde der Zahl Pi - Friends of Pi | Is Pi normal? Matt Ball on Technology: Is 91 Prime? Recent Earthquake Map Animations - U.S.
JCE Software: Periodic Table Live! 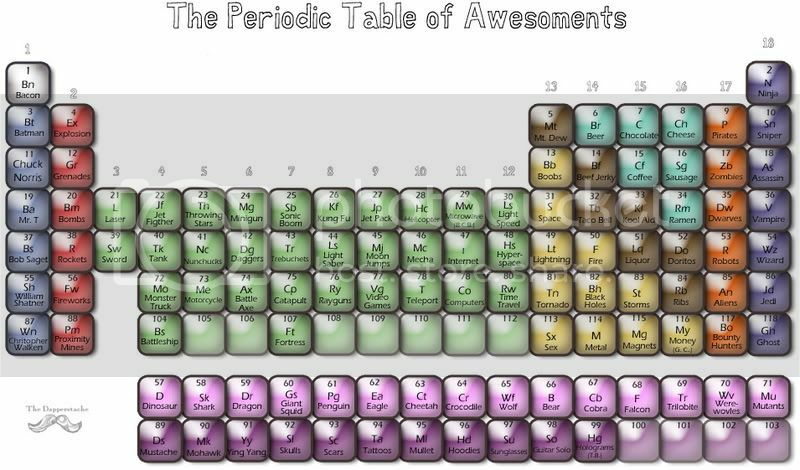 The Periodic Table of Periodic Tables on Flickr - Photo Sharing! SciAm 4/99: Is Space Finite? Re: Why do Fermions form a Cube? news @ nature.com�-�A theory of everything?�-�In his later years, Einstein sought a unified theory that would extend general relativity and provide an alternative to quantum theory. There is now talk of a 'theory of everything' (although Einstein himself never used the phrase). Fifty years after his death, how close are we to such a theory? Neatorama � Blog Archive � 10 Strange Facts About Einstein. TSN: Education, Politics, Einstein and Charm a conversation with Nobel Laureate Leon Lederman. Preposterous Universe: Was Einstein wrong? How Is the Universe Built? Grain by Grain - Most perplexing of all, spin nets and spin foam cannot be thought of as existing in space and time. They reside on a more fundamental level, as a deep structure that underlies and gives rise to space-time. Does Gravity Travel at the Speed of Light? - Updated 2011 by Steve Carlip, and 1998 by Steve Carlip, Matthew Wiener and Geoffrey Landis. Can Schrodinger's Cat Collapse the Wavefunction? Afshar Experiment for a Single Photon: Bohr and Copenhagen are history! The entropy force: a new direction for gravity - physics-math - 20 January 2010 - New Scientist Erik Verlinde of the University of Amsterdam, the Netherlands, a prominent and internationally respected string theorist, argues that gravitational attraction could be the result of the way information about material objects is organised in space. If true, it could provide the fundamental explanation we have been seeking for decades. How Is the Universe Built? Grain by Grain - You have finally hit rock bottom: a span called the Planck length, the shortest anything can get. According to recent developments in the quest to devise a so-called "theory of everything," space is not an infinitely divisible continuum. It is not smooth but granular, and the Planck length gives the size of its smallest possible grains. Access : The Self-Organizing Quantum Universe : Scientific American - It also suggests that spacetime shades from a smooth arena to a funky fractal on small scales. Is spacetime quantized or relative? Our world may be a giant hologram - space - 15 January 2009 - New Scientist ccording to Craig Hogan, a physicist at the Fermilab particle physics lab in Batavia, Illinois, GEO600 has stumbled upon the fundamental limit of space-time - the point where space-time stops behaving like the smooth continuum Einstein described and instead dissolves into "grains"
Tegmark: Which mathematical structure is isomorphic to our Universe? Re: What's the difference between the different string theories? Gravity and Antimatter (Would an antimatter apple have fallen on Newton's head? Explorations for Tuesday, October 16th, 2007 Michio Kaku talks to Brian Greene about string theory and our universe. Home Page for "A Supersymmetry Primer"
YouTube - Is this the theory of everything? This elegant model by Garrett Lisi may at last reveal the link between gravity and the other fundamental forces of nature. 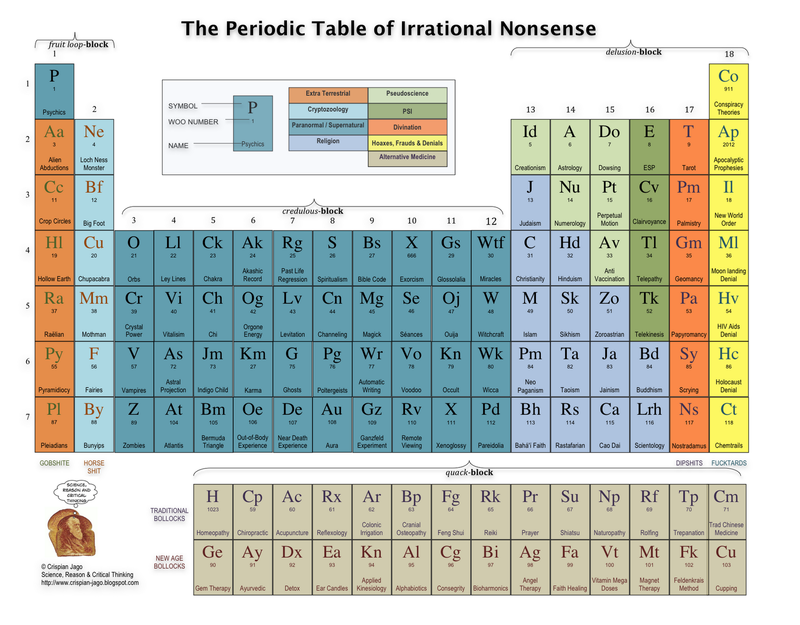 Not Even Wrong Blog Archive An Exceptionally Simple Theory of Everything? BBC Two Programmes - Horizon, 2010-2011, What Happened Before the Big Bang? Quantum-D: What is Back Action? Rudy�s Blog Ruck Rucker: �It From Bit� or �It From Qubit�? Part 1. SoftwarePhysics: Is the Universe a Quantum Computer? Welcome to Azimuth � Azimuth Hello! This is John Baez�s new blog. Sympathetic Vibratory Physics - It's a Musical Universe! Galactic Interactions � Blog Archive � Are the fundamental constants changing? YouTube - Carl Sagan's "Cosmos"
Nuclear masses calculated from scratch : Nature News An exhaustive calculation of proton and neutron masses vindicates the Standard Model. What is 'Space' expanding into? If energy cannot be created or destroyed, how come the universe is expanding at an accelerating rate? Where does the energy for this expansion come from? : askscience - "Energy is conserved" is a "lie to children". Why does the universe appear fine-tuned for life? � Tim Maudlin � Aeon - Is our universe fine-tuned for the existence of life � or does it just look that way from where we�re sitting? Technology Review: Nick Bostrom: Where Are They? Victor J. Stenger: Cosmythology: Was the Universe Designed to Produce Us? Professor Stephen Hawking Physics Colloquiums - Quantum Cosmology, M-theory and the Anthropic Principle (January '99). Simulated Reality: Are We Living in the Matrix? Wired News: Will Biology Solve the Universe? EvolutionBlog : Is the Multiverse Real? sciforums: Black Holes, fact or fiction? APOD Search Results for "Black Hole"
Do black holes exist? Or are they really 'dark energy stars'? Spiral galaxy MCG-6-30-15: Black hole monster in a spin releases energy! news @ nature.com�-�Black holes 'do not exist'�-�These mysterious objects are dark-energy stars, physicist claims. Jacob D. Bekenstein. Universal upper bound on entropy-to-energy ratio for bounded systems. Physical Review D, 23(2):287--298, January 1981. Was the inclusion of the cosmological constant Einstein's "biggest blunder"? Amy Shen: video: "Vortical interfaces between immiscible fluids"